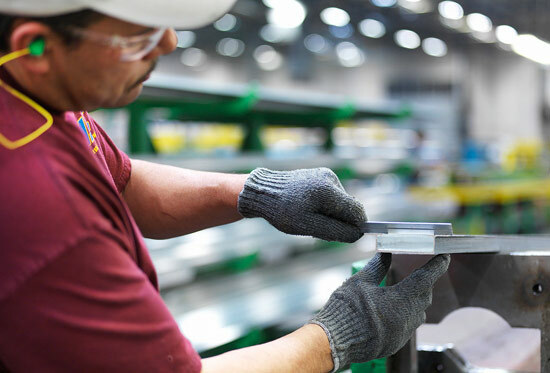 From machining to forming and initial design to final installation, our engineering staff can help you create products that meet or even exceed your requirements. By developing solutions and state-of-the-art profile designs up front, we can avoid costly and time-consuming issues later on. 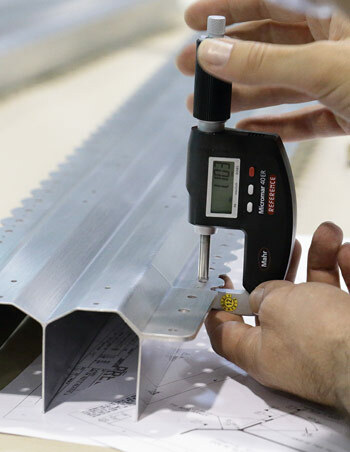 It’s all a part of our commitment to working with our clients to find the most effective and producible part possible. Our team of design engineers specialize in technology-driven engineering. 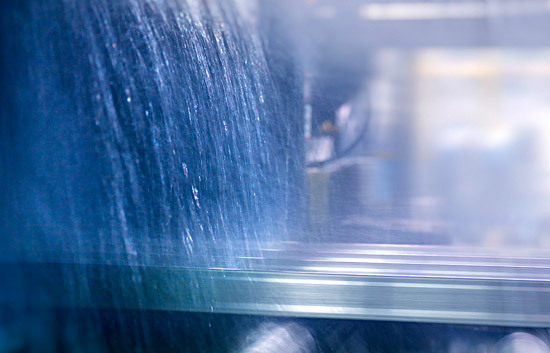 Each is well-versed in digital modeling and model-based definition to enable the highest-quality product and the most efficient production tooling. In fact, by designing and manufacturing our own tooling, we are better able to control any variations in the parts and minimize the turnaround time on new tooling. And to further enable fast, accurate tooling, our engineering team employs a data interface with our die shop CAM systems.